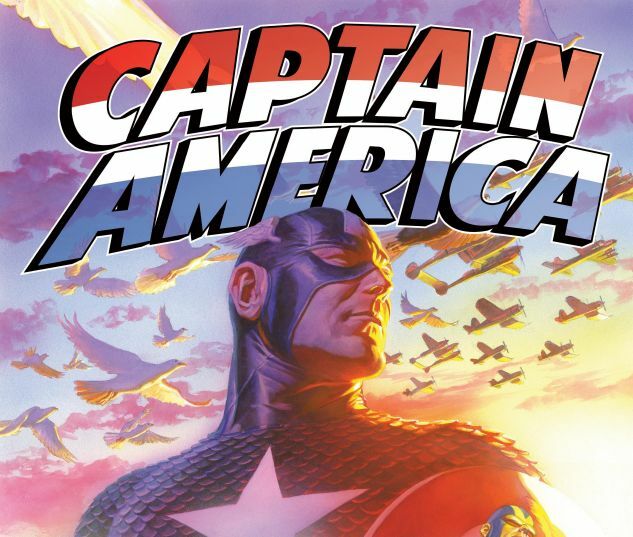 Celebrate 75 years of the Sentinel of Liberty with this Vibranium-sized, slipcased collection of Captain America's greatest adventures from each decade -- from the Golden Age, to Cap's 1950s revival, to his return after years on ice! Cap battles the Red Skull and his Sleepers, socks Hitler in the jaw, faces M.O.D.O.K. and the Secret Empire, and races against time in Baron Zemo's Bloodstone Hunt! 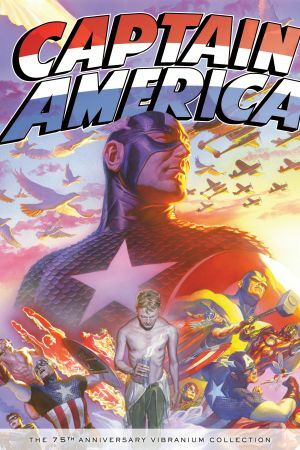 Bucky Barnes returns as the Winter Soldier, and the Falcon steps up to wield the shield for an all-new era! Iconic tales of suspense from a score of industry legends! 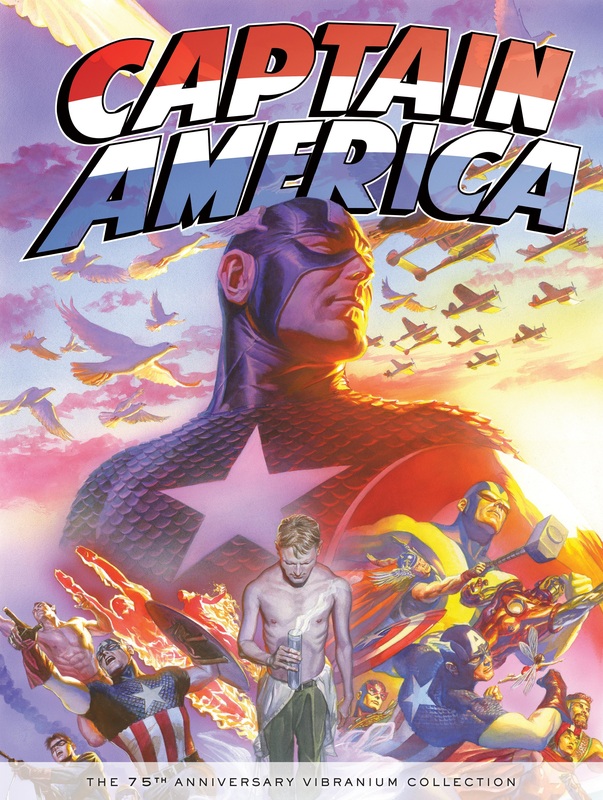 Collecting: CAPTAIN AMERICA (1968) #169-175, #255 and #445-448; CAPTAIN AMERICA (2005) #8-9 and #11-14; and ALL-NEW CAPTAIN AMERICA #1-6 -- plus material from CAPTAIN AMERICA COMICS #1-2, #7 and #10; CAPTAIN AMERICA (1954) #76-78; TALES OF SUSPENSE #72-74 and #92-94; and CAPTAIN AMERICA (1968) #357-362.